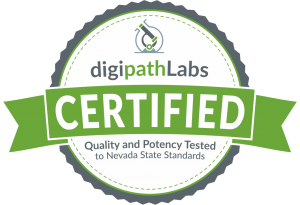 In July, we sat down with the folks at Digipath, Inc. when they received their testing license in Nevada for the adult use market. In that conversation, they mentioned they were looking to expand into California. 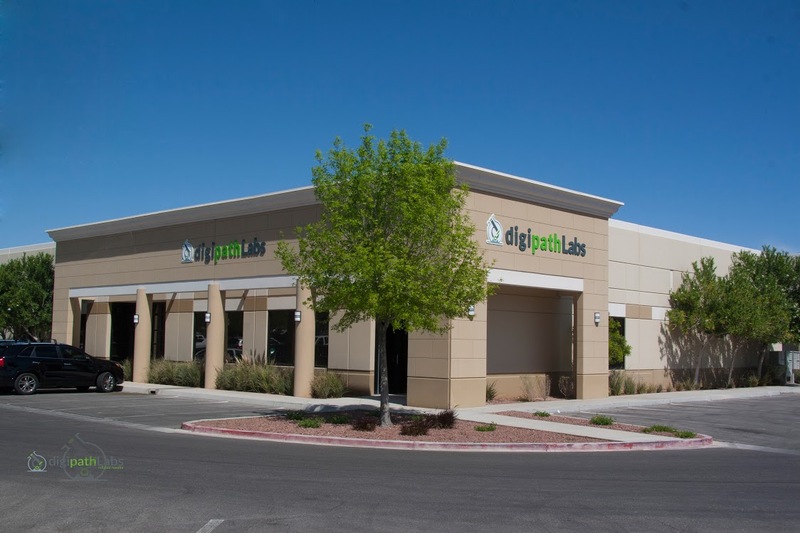 According to a press release published September 25th, DigiPath, Inc. has entered a joint venture to establish their first cannabis-testing lab in California. They will be working with Don Ashley, an experienced real estate developer and cannabis entrepreneur, to launch Humboldt Botanical, LLC, conducting business under the name “Digipath Botanical Testing”. Ashley says they expect to be fully operational by Q1 of 2018. “We expect to break ground on this project in the next few weeks and hope to be operational in early Q1 2018 just after the state-wide adult-use market is expected to launch, as we have already obtained approval from the local planning authorities for the entire complex,” says Ashley. 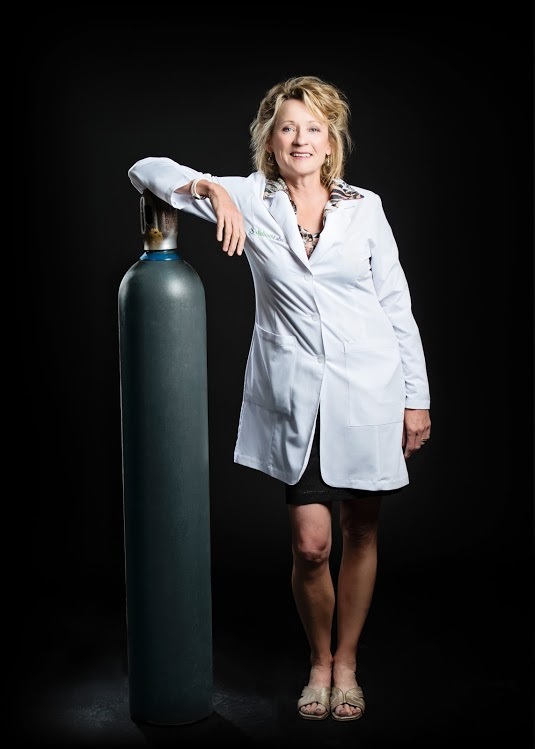 Ashley is contributing roughly $2 million to build and equip the lab with instrumentation, while Digipath Labs will manage and supervise operations at the lab. According to the press release, Digipath will provide a non-exclusive license to use its intellectual property for the operation of the lab. 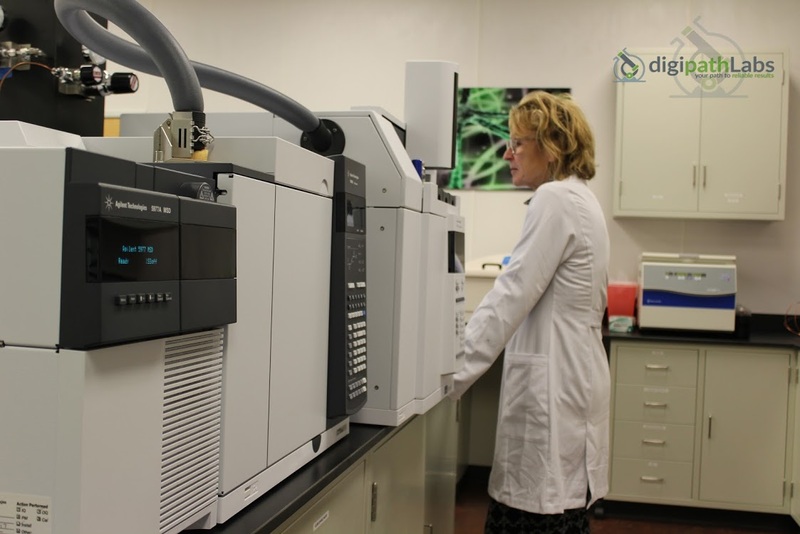 Digipath Labs will retain rights over all the scientific data generated in the lab. According to Cindy Orser, PhD., chief science officer at Digipath, that data will be put to good use. 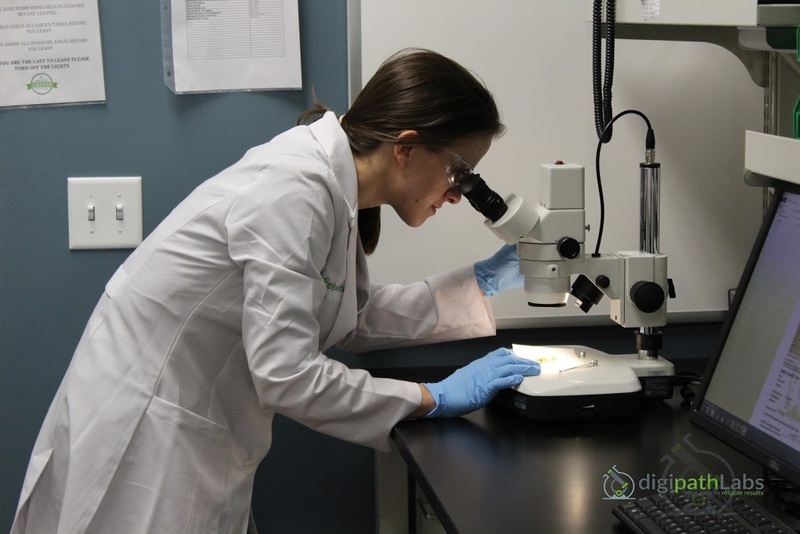 “Digipath Labs has developed an algorithm for use in strain authentication based largely on terpene profiling from our testing lab in Nevada and we are eager to further test our hypothesis with an expanded dataset from cannabis grown in Northern California,” says Orser. Denkin says they were proactive in working toward getting the license early on. 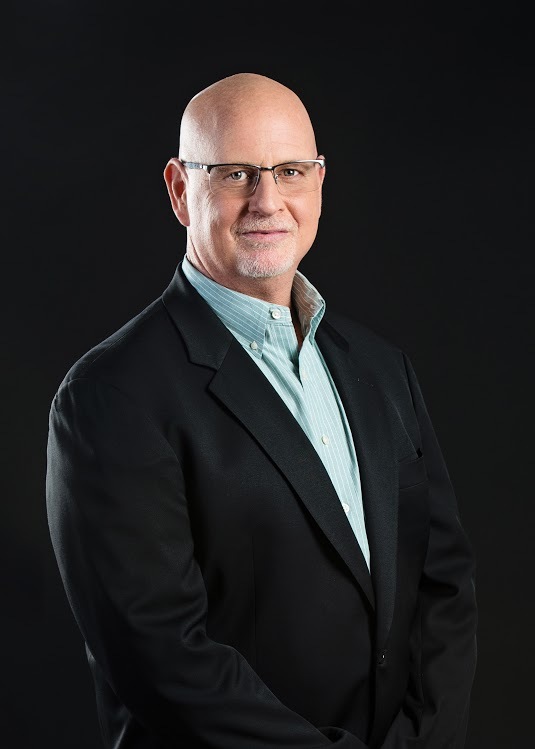 “Our partners have been dealing with the local regulators while we have been providing the proper SOP’s for the local government in order to receive the proper licensure in the area,” says Denkin. Taking their experience from Nevada to California, Orser says they have been asked to present to the California Toxicology Association on their experience with cannabis testing in the highly regulated marketplace of Nevada. The laboratory in Humboldt is going to be part of a “cannabis industrial park,” alongside an R&D facility, oils/concentrate manufacturing center, health and wellness center, distribution and processing facility, tissue culture nursery, hemp clothing outlet, and coffee bistro, according to the press release.